Hi! Or should it be 'Bonjour' for this post? 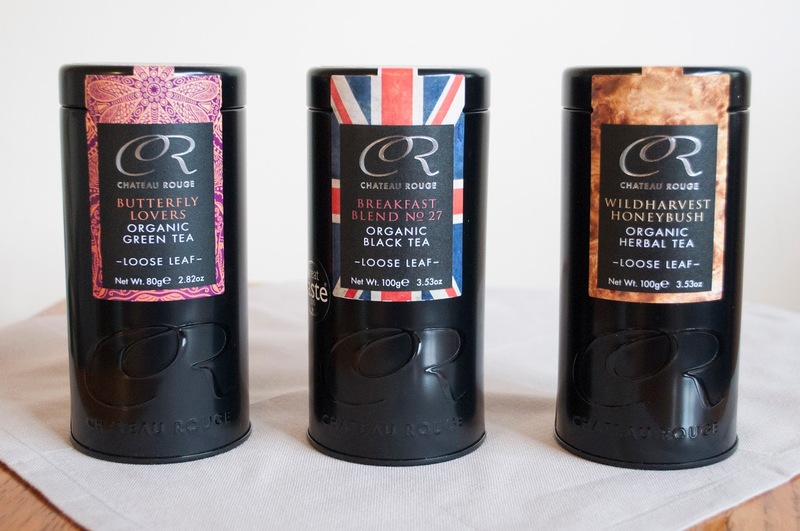 Chateau Rouge have recently sent me this lovely looking tea trio, which i'm very excited about! You may remember one of my more popular blog posts a few years ago where I reviewed some of Chateau Rouge's lovely rooibos tisanes? You can click here for a recap! This time i'll do a three-part review, starting with the WildHarvest Honeybush so please keep your eyes peeled for this next post..!